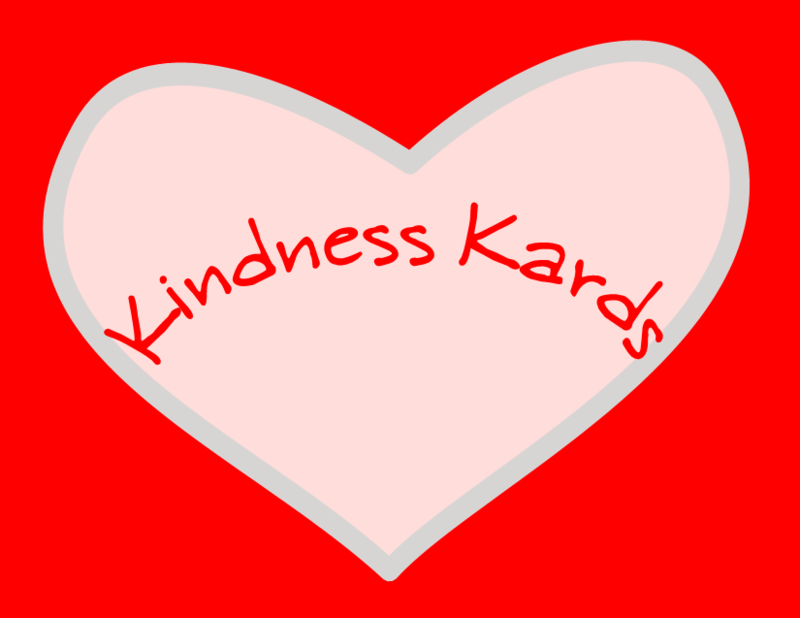 _The Kindness Kards Class is a third grade class at Edy Ridge Elementary in Sherwood, Oregon. They also partnered with a third grade class at Scholls Heights Elementary in Beaverton, Oregon. The kids at Scholls Heights made Kindness Kards too! 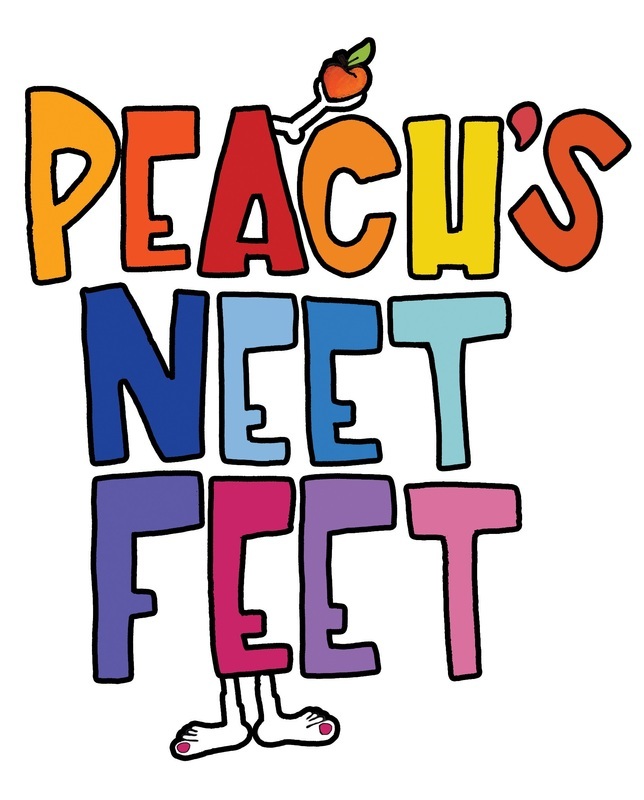 The Kindness Kards Class was asked to partner with Peach's Neet Feet to provide more acts of kindness. 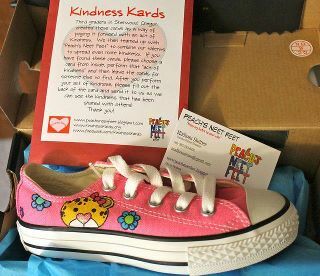 During the month of February 2012, all of the fighters who received shoes from Peach's Neet Feet also get a set of Kindness Kards. This is part of Random Acts of Kindness Week. 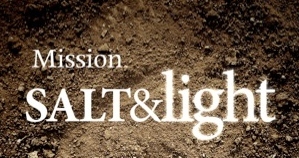 Mission: Salt + Light has also partnered with Kindness Kards as part of their Little Lights program. During Random Acts of Kindness Month the "Little Lights" made Kindness Kards of their own to pass on. Some even sent them to the Kindness Kards Class. Click on the links to find their websites and click below to find all three facebook pages.